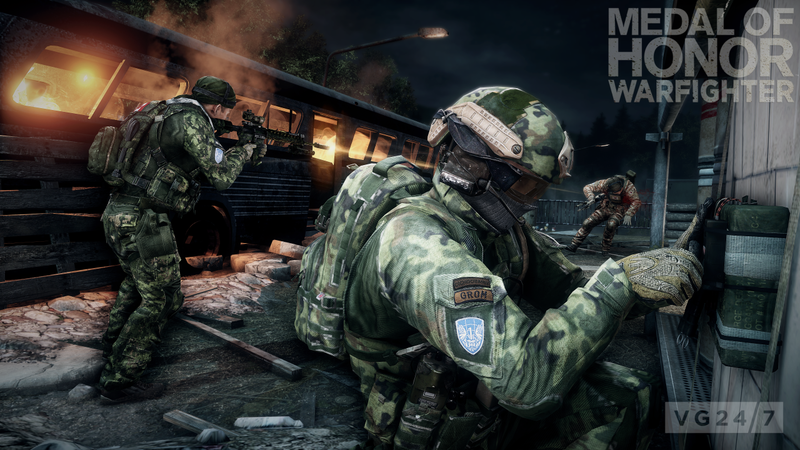 Medal of Honor: Warfighter’s open multiplayer beta will go live worldwide in October as an Xbox 360 exclusive, EA has announced. Those who download the beta will also be awarded with 60 minutes of Double XP when the full game launches. 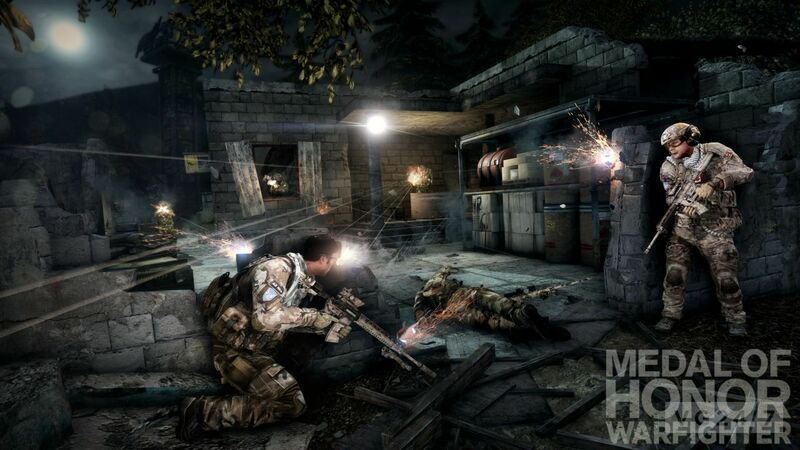 Medal of Honor: Warfighter’s multiplayer beta will be available for a limited time in early October exclusively for the Xbox 360. You will need to be an XBL Gold member in order to participate. The game will launch on PC, PS3, and Xbox 360 on October 23 in the US and October 26 in the UK. Players that pre-order the Medal of Honor: Warfighter Limited Edition before the game launches will receive The Hunt Map Pack at no extra cost.